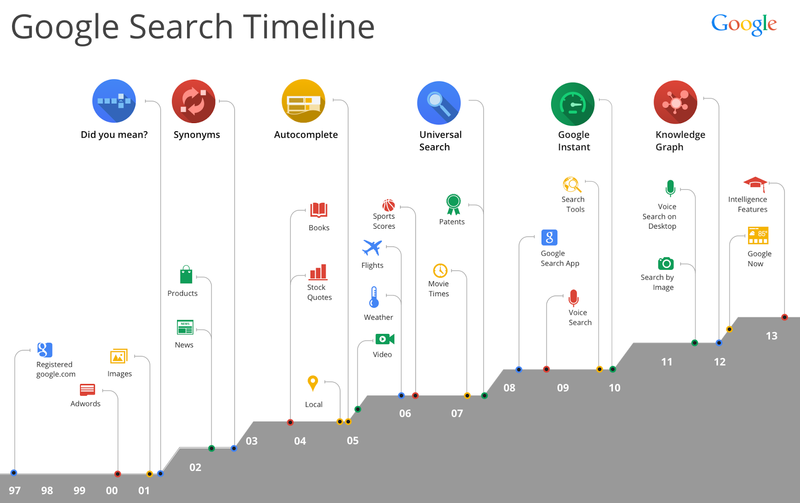 Google made several significant changes this month that should be on every marketer’s radar. What it means: September 4 we saw a shift in the algorithm. While these updates have become fairly routine, we monitor them because their effects may impact the traffic to your website’s traffic. We now know this signal was the initial roll-out of Hummingbird. What it means: September 26 Google announced it is evolving beyond simple keyword matching to understanding parts of speech. I would make references to Star Trek here, but a more current and familiar parallel for iphone users is the way Siri handles questions. While a Websites Structure, Content, Incoming Links and Freshness remain at the core of what are important to ranking, with this update we feel the location and context in which your product and services are discussed is going to be more important than ever. We will continue to have some visibility to keyword usage through Google’s webmasters tools and can still see keyword data in our advertising campaigns.